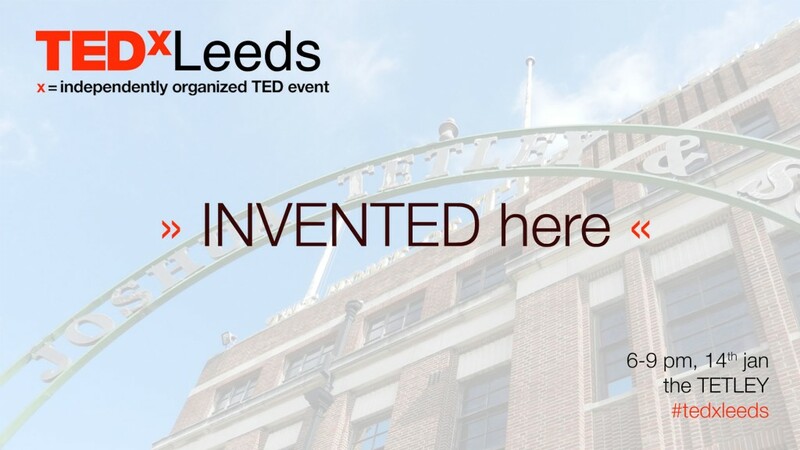 On Tuesday 14th January 2014, LSx will be hosting TEDxLeeds 2013: Invented Here at The Tetley, a new centre for contemporary art and learning in Leeds. In December, TEDWomen celebrated invention in all its forms, not just technology, but solutions to poverty, peacemaking, expressions of art and wellbeing. Though we had to postpone our live simulcast of TEDWomen from San Francisco, as well as the programme of our own live speakers. We’ve been able to reschedule and also add an additional speaker, Ellen Smith! Though sadly, we can longer offer the simulcast. Is there any way that I could be part of the organising committee? Hi Shaun, why don’t you email me at “imran@ali.name” and we can talk further. Hey, can you let me know what time it will start as my friend works during the week and we wanted to know what time it will start and what time it will finish. Hi Imran, I take it this event is not just for women to attend? And can people pay ‘on the door’ so to speak?